When you step into our Christmas and ornament shop, be prepared to see an amazing collection of items from around the world in every price range. We carry a full line of world famous Christopher Radko fine glass ornaments, Jim Shore Heartwood Creek figures and Old World Christmas ornaments. 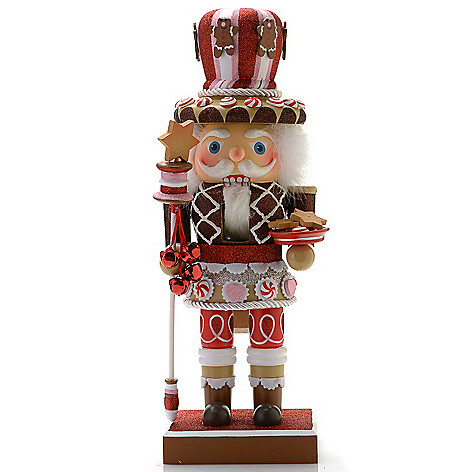 Don't miss our nutcracker collection from Kurt Adler Santa's World. Be sure to enjoy the timeless style of Annalee Dolls where "The Magic Is In The Smile". During your visit you will see many other lines of fascinating holiday gifts. 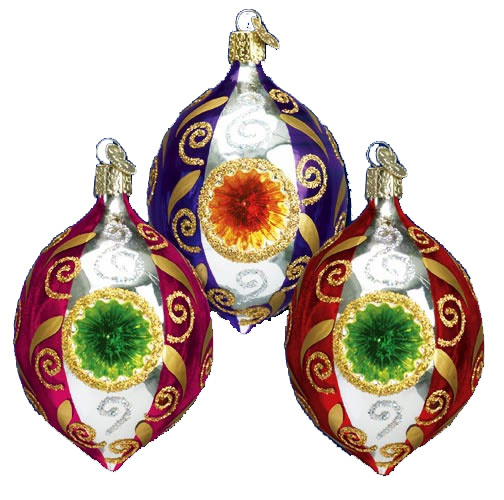 We are your best destination for all of your holiday ornament and decorating needs.